“...upon closer inspection, dogs often reveal their own dog-like way of processing and attending to the world.” DogSpies by Julie Hecht on the Delboeuf illusion which fools us, but not dogs. "In its most mundane form, dog walking is about humans enhancing a dog’s (and also their own) quality of life." What 'walkies' says about your relationship with your dog by Louise Platt and Thomas Fletcher. And this wonderful post (with video) from Allison Wells about how to stuff a Kong for your dog. The RSPCA Australia and the Australian Veterinary Association launch the Love Is Blind campaign to change standards for certain breeds of dogs that have health problems. The pugly truth: why you should choose healthy over cute every time explains the background behind the campaign. Meanwhile in Montreal, the Montreal SPCA is to stop taking in dogs in protest of the new pit bull bylaw there. 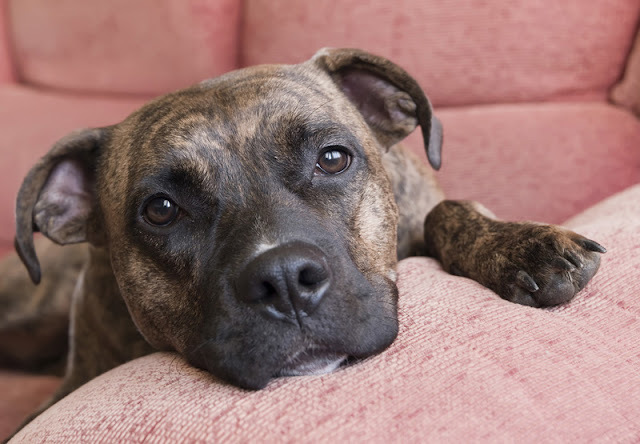 In New Zealand, breed will not prevent dogs from being re-homed. This is a result of a change in the proposals for a national action plan for dogs. 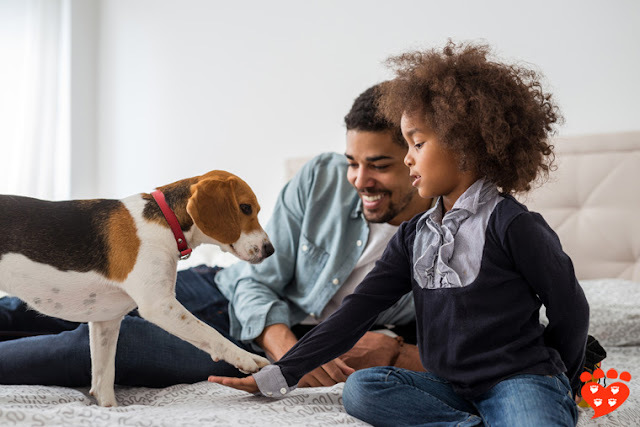 “Breed alone is no indication of aggression, so we believe all dogs should be treated as individuals and not discriminated against based on what they look like,” says Andrea Midgen, acting CEO of the SPCA New Zealand. A judge has ruled pet dogs cannot be treated as children in a Canadian custody dispute. “But after all is said and done, a dog is a dog. At law it is property, a domesticated animal that is owned. At law it enjoys no familial rights.” said the judge. 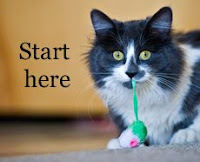 International Cat Care has a new feeding plan for your cat. A dog abuse video spurs legislation to license dog trainers in New York. The legislation is proposed by Sen. Todd Kaminsky, following allegations that a Long Island dog trainer abused a dog. The Canadian Federation of Humane Societies report on 2015 has some good news as adoptions are up. And vets in Quebec will no longer crop ears or dock tails. 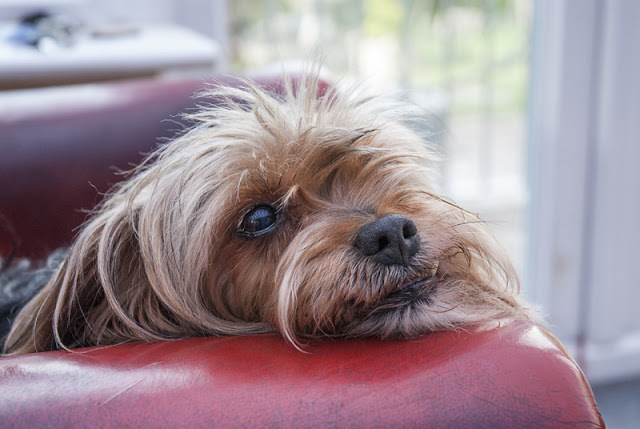 The gift of a grey muzzle: active care for senior dogs. PPG workshop for anyone with an aging dog, with Kathy Sdao and Lori Stevens 18-19 Feb 2017, Tampa, Florida. There will be a series of one-day Fear Free symposia in 2017 on how to reduce fear, anxiety and stress for animals and clients at the vet (includes discounted registration for Fear Free certification). Next up is February 19th in Los Angeles, with events planned across the US. Patricia McConnell will be on tour across the USA to promote her new book, The Education of Will: A Mutual Memoir of a Woman and a Dog. First up, 20th Feb in Milwaukee, WI. Dogs! At the Royal Geographical Society in London, UK on 23rd March 2017. 5 speakers, 15 minutes each. The British Veterinary Behaviour Association's 2017 study day on 5th April is on the topic of The Pet's Perspective - Seeing Things Through Their Eyes. Speakers include Dr. Tammie King, Dr. Rachel Casey, Dr. John Bradshaw (TBC) and Dr. Helen Zulch. The IAABC conference 2017 will take place April 8th and 9th in Los Angeles. Speakers include Dr. Susan Friedman and Dr. Christopher Pachel, and there is a track on Building Your Behaviour Consulting Business. A photographer captures dogs like never before (that would be their bellies). Meet the pub cats of London. Lots of moggies posing inside the pubs where they work. This book celebrates cats hanging out in New York shops. Emoji kittens from Tania Hennessy blends cute studio photos of kittens with digital art. And a video: Hong Kong’s feline friends offer insight into city’s past from AFP on the shop cats of Hong Kong. The Companion Animal Psychology Book Club takes a break in January, but will return in February to discuss Are We Smart Enough to Know How Smart Animals Are? by Frans de Waal. I am delighted that Companion Animal Psychology is nominated three times in the 2016 Dog Writer’s Association Awards. As well as the nomination in the blog category, I have two nominations for particular blog posts, for Why do people choose certain dogs? and Shelter dogs live up to expectations (mostly). Congratulations to all the nominees! Here on the blog, you can read about a new model of animal welfare that includes positive experiences, and how scientists are investigating how to test dogs to see if they are safe with cats without them having to actually meet one, which could be stressful for the feline. Finally, thank you to everyone who has left a comment with their suggestions for the pet people to follow in 2017. There are lots of great additions to the list, and there's still time to add your suggestions! 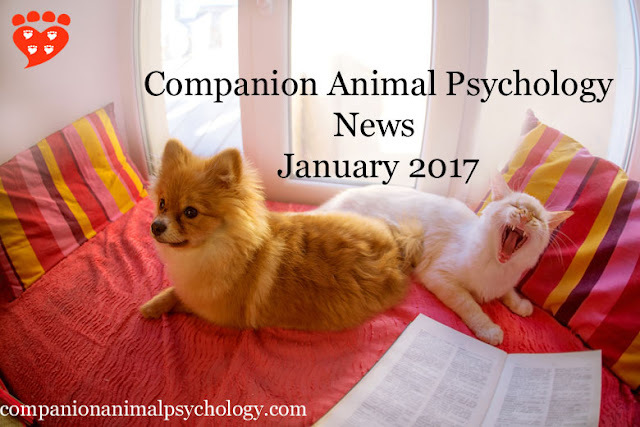 If you want to stay up-to-date with the latest science about dogs, cats and the human-animal bond, subscribe to Companion Animal Psychology. Subscribers can send me topic requests for future posts simply by hitting the reply button – it comes straight to my inbox. Thanks Caren! Don't you think it should be both a blog and a self-guided tour? That would be fun!